The summer before my freshman year at NYU, family and friends told me to buy a solid bike for the city. They told me biking is the best way to commute throughout NYC. out for a run, or getting a workout in with my teammates we deal with them. “Get out of the bike lane!” Throw in some sarcastic remarks and curse words and theres your authentic NYC biker. Skating is possible in Manhattan, but it isn’t safe. If you’re a beginner, or are still cautious of controlling the direction of the board, just stick to the city bike. 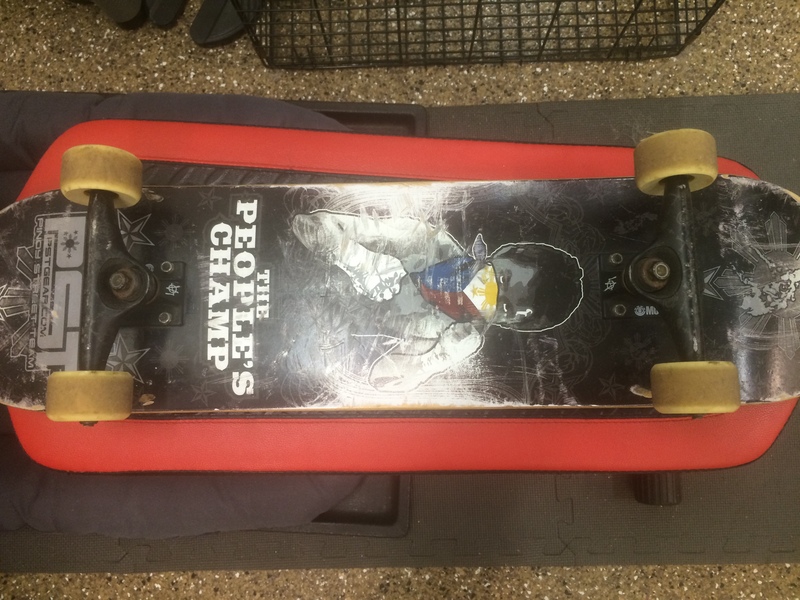 I use my skateboard to explore notorious tourist destinations like Central Park and Times Square- not your typical skate spots. 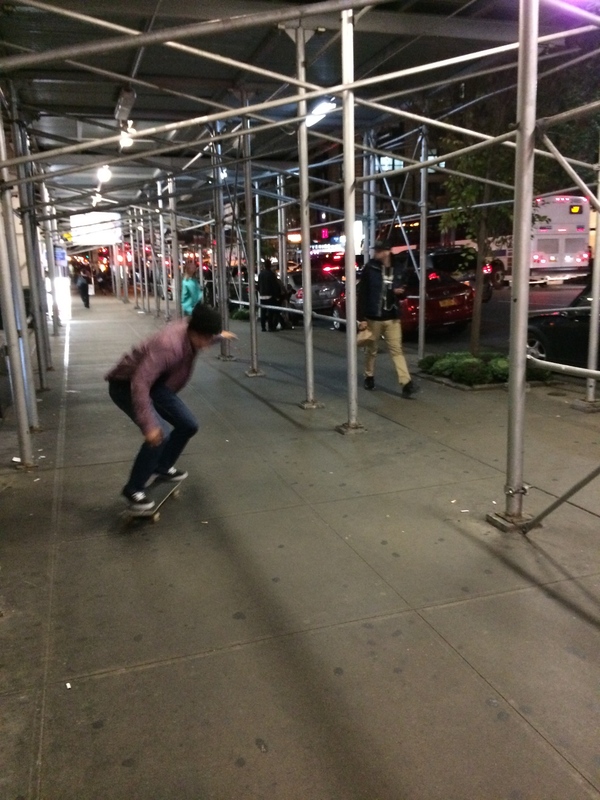 I even have a friend who uses his skateboard to skate down to Washington Square Park 34 blocks away. First of all, don’t street skate if you need help getting on and off the board. Stick to suburban skate spots if you can’t handle it. Seriously, people get hurt all the time in Manhattan. Whether it be through skating or biking. I won’t lie to you and tell you that this is safe. I’ll tell you that it’s the most exciting way to commute, and show you simple safety tips. You can find and make your own skate spots in the city. Wake up, shower, get ready for the day etc. Finally, after work I skate back to my dorm (eat, get studying done etc). 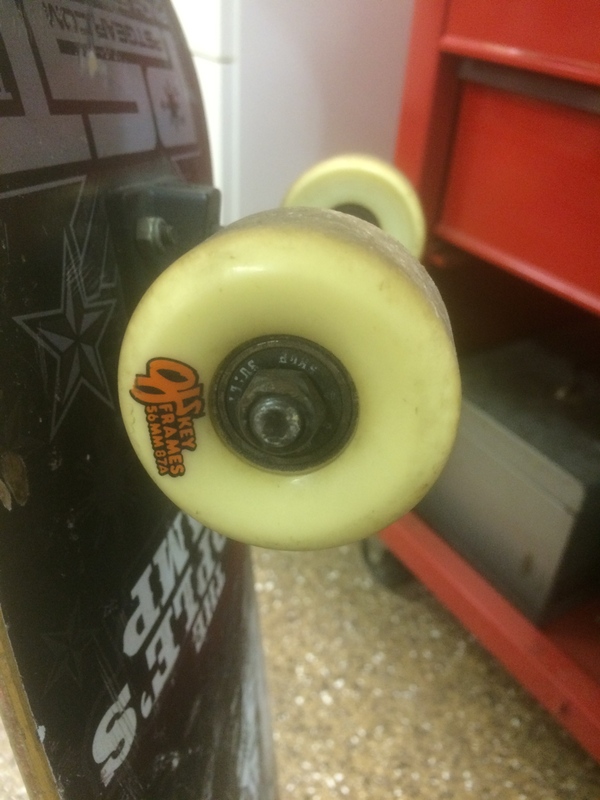 My Freshmen year I used 52mm wheels and commuting was rough, literally. You can get around using an average sized wheel, but you’ll mostly be on the sidewalk. 52mm sized wheels are too small to glide down the asphalt. 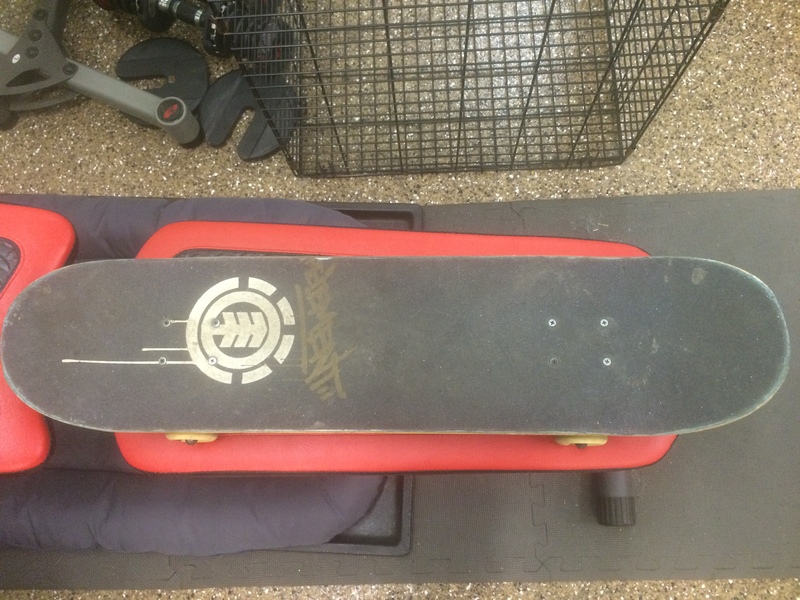 You want that added mobility with you’re skateboard so you can cross through traffic. 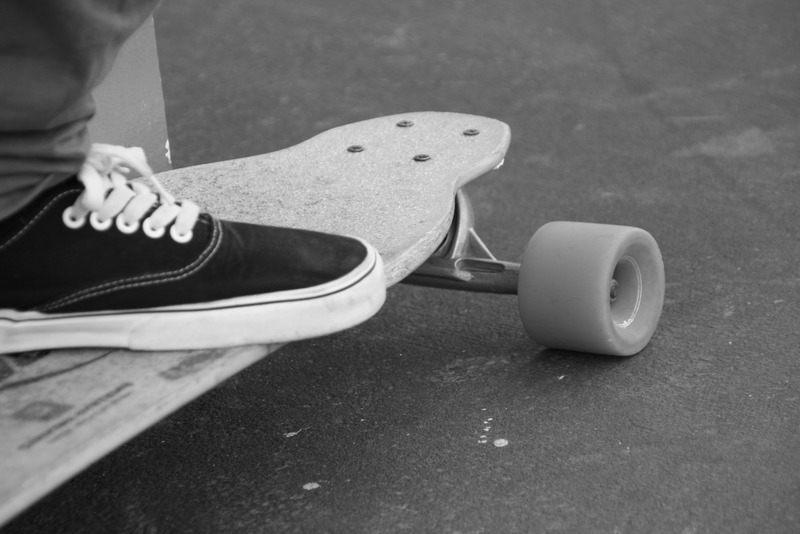 Without it, you’re skateboard will be pointless because you’ll be stuck behind a crowd of people on the sidewalk. You’ll be that guy who always walks around holding a skateboard… instead of using it. You’ll have more speed and freedom to skate on the street. I use 56mm wheels and I get around just fine. I had to change out my wheels from 52mm my sophomore year. If you have a Pennyboard or a regular longboard, you’ll be fine with the wheels they already have. Click here for a run down of the different wheel sizes for your skateboard. Street skating, in NYC especially, is very aggressive. Obviously, traffic won’t go your way. You’ll have to be extremely wary of your surroundings. Just like surfing, you can’t predict the ocean. Therefore, you can’t predict what hazards will pop up with traffic: bikers, puppies, runners, college students glued to their phone…etc. At normal skate spots you’ll hardly get these distractions, but it’s different in the big city. Don’t run over pedestrians. Come on man, they’re everywhere. ESPECIALLY DON’T RUN INTO DOGS!!! You have to be a very skilled skater to flow with traffic. 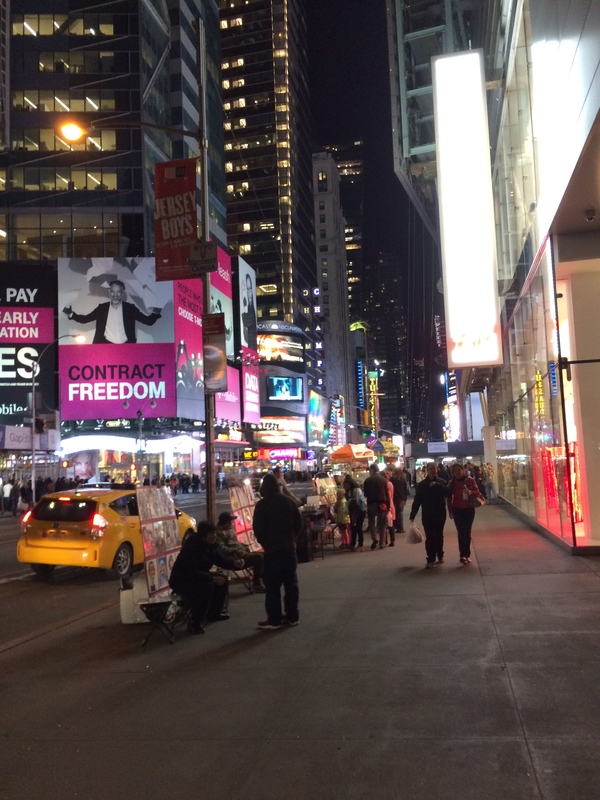 There’s a learning curve with Manhattan, since it’s so crowded/condensed. Like I suggested earlier, if you need help on stopping and turning just stick to the city bike. I’m comfortable skating in the city because it’s a daily thing for me. You’ll get better through consistent practice. Remember, the city is so deeply layered that you’ll be able to find new skate spots wherever you go.